We are one of the only organisers of Rounders for adults in London. 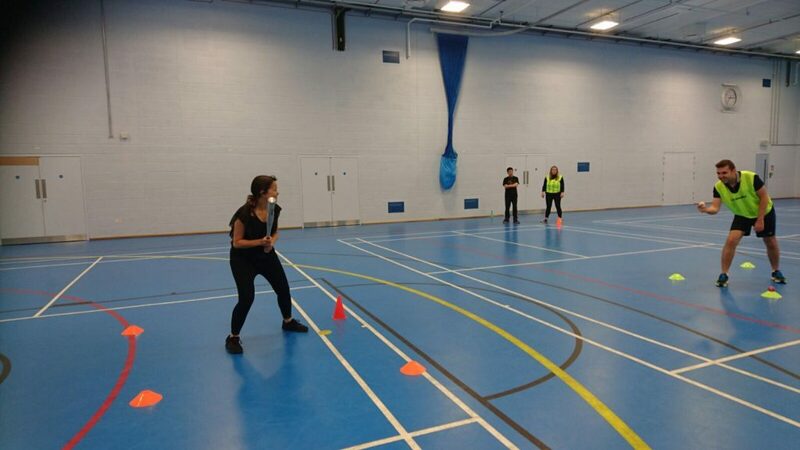 Our rounders events are a great way to get a light workout and make new friends. Join our meetup group to be notified of upcoming games. The majority of our games will take place in in Regents Park on Sunday afternoons. Never played rounders before? Don’t worry! It’s very simple to pick up and similar to baseball. Rounders is an old English game played by two teams, with the aim of scoring the most rounders. Your team either fields and bowls, while the other team bats. When batting, the aim is to hit the ball, then run round up to four posts. A round is scored when you make a full run.